Tigmanshu Dhulia is an Indian actor, writer, producer and director who is known for his work in the Hindi film industry. He debuted as an actor with Pradip Krishen`s 1992 movie, Electric Moon. He is perhaps best known for playing Ramadhir Singh in Anurag Kashyap`s Gangs of Wasseypur duology (2012). Dhulia`s other acting credits include Stiff Upper Lips (1998), Shahid (2012) and Manjhi: The Mountain Man (2015). He made his directorial debut with the critically acclaimed, Haasil (2003). The movie has developed a cult following over the years. Dhulia`s other well known works as a director include Shagird (2011), Saheb Biwi Aur Gangster (2011), Paan Singh Tomar (2012), Saheb Biwi Aur Gangster Returns (2013) and Bullett Raja (2013). In 2017 he directed the historical drama, Raag Desh. His 2018 release includes Saheb Biwi Aur Gangster 3. 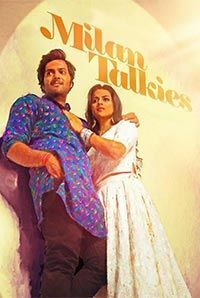 His 2019 release includes Milan Talkies. Tigmanshu Dhulia wrote the dialogues for Mani Ratnam’s movie Dil Se. The film went onto to chart in the UK top ten. In 2012, Dhulia’s directorial debut Paan Singh Tomar won the National Film Award for Best Feature Film. Irrfan Khan was the senior to filmmaker Tigmanshu Dhulia at the National School of Drama, New Delhi, India. During his early days as a struggling actor in Mumbai, Irrfan Khan had almost decided to return to his home town Jaipur. 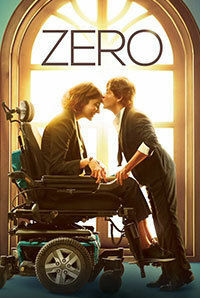 However, the then-aspiring filmmaker Tigmanshu Dhulia convinced him to stay and said, "Stay back. I'll get you the National Award someday". Years later, in 2013, Tigmanshu directed Irrfan Khan in the movie Paan Singh Tomar. 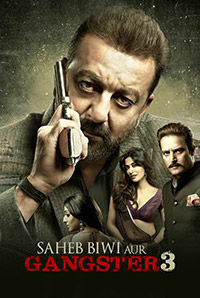 Both Irrfan and Tigmanshu won the National Awards for Best Actor and Best Film respectively.